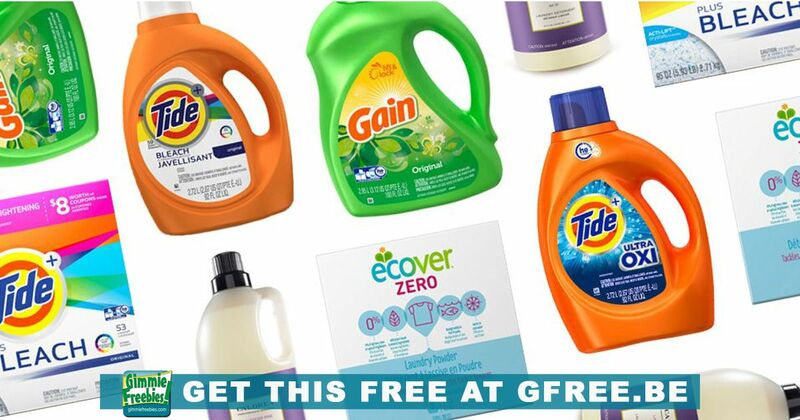 Head on over and join to get product tests such as the FREE Laundry Detergent and Fabric Softener for 3 weeks, delivered to your mailbox! Membership is free and you could make some pretty decent money! We love PAID product tests! But, not everyone will be chosen for every opportunity. We share legit companies that offer product tests, and other perks. If you’re interested in joining, just follow the link and sign up. Let us know if you get in, and what you think. We love hearing which survey sites have the best rewards!! Honorable mention: surveys. I hesitate to even say “surveys” because so many people incorrectly believe freebie sites are scams that just make you take endless surveys. That’s not true, and that’s not us. If you’re taking endless surveys you’re doing something wrong. Review the Freebie 101 link below and join our group to learn more! How to get free stuff: You just follow the links from this website, GimmieFreebies.com, which you’re on right now, to get to the offering company’s webpage. From there, follow the directions we shared on this website to get your free stuff.